The DOC will set up an advisory council to fast-track digital migration. Communications minister Nomvula Mokonyane has promised to reveal a revised delivery model that will accelerate the country's digital migration project in due course. The minister was speaking at a media briefing in Hatfield yesterday, noting the revised model will only be made public once the department has concluded consultations with Cabinet. As the June 2019 migration deadline approaches, the communications ministry must ensure the country's switch from analogue to digital terrestrial television (DTT). SA missed the June 2015 deadline set by the International Telecommunication Union for countries to complete the full switch from analogue to DTT. Mokonyane previously told ITWeb the switch to DTT requires diverse intervention that will see government, industry bodies and private sector companies come together to advance the process. Yesterday, the minister reiterated her sentiments, expressing that government cannot do this project alone. According to her, the digital migration project requires collaboration and partnership with industry and the public to share resources, skills and expertise. In line with efforts to fast-track DTT, the Department of Communications (DOC) has also set up a project management office (PMO) dedicated to the project, which will be headed by Aldred Dreyer. Mokonyane told the media that Dreyer will lead the PMO and the entire DTT project in the country. "Mr Dreyer's knowledge in the project is unparalleled, as he recently led a similar project in neighbouring Namibia with great success." She added: "Through the support of the department, he will be assembling his own team and, as a team, they will be engaging the industry. I sincerely hope that the industry will give this team all the support because it is in the interest of all of us, government and industry alike, that this project is completed as soon as practically possible." Mokonyane indicated in the next few days the department will announce a revised advisory council that will advise her on the various issues, including the analogue switch-off plan for the country and strategies to increase DTT uptake by households and support the PMO. "The council shall include representatives of both government and industry to ensure that the project is driven in a joint manner in the spirit of inclusivity." Meanwhile, the department, according to Mokonyane, is hoping to engage in an aggressive strategy about how to distribute the existing stock of set-top boxes (STBs) in the identified provinces for migration. 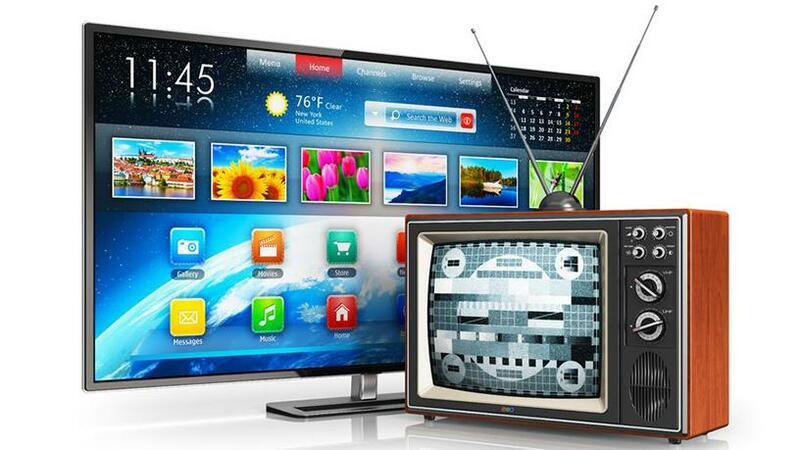 To ensure low-income South African TV-owning households receive the devices required for digital migration, the DOC has been facilitating the registration process for subsidised decoders in border-lying areas. Government has committed to supply 5.2 million free STBs to households that depend on social grants and those with an income of less than R3 200. Last November, the DOC told ITWeb it facilitated the installation of over 150 000 STBs out of the 342 000 estimated qualifying households in the Free State. She explained: "In the next few months, our plan is to leverage on the support from the Free State provincial government, to switch the province off by the end of December 2018, allowing Sentech to switch off all the analogue transmitters in the provinces. "This will save us a lot of dual illumination costs for Sentech. We therefore appeal to the people of the Free State to start applying for the subsidy or purchasing the digitally enabled equipment, so that when the date of the Free State switch is announced, they are ready to enjoy uninterrupted transmission."